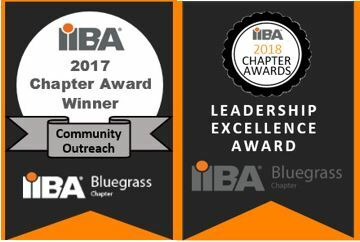 Bluegrass IIBA Chapter - Kentuckiana IIBA - Why is there a Human in my Loop? Kentuckiana IIBA - Why is there a Human in my Loop? Topic: Why is there a Human in my Loop? Sometimes as business analysts and project managers we get caught up in the minutiae of our project plans. We spend so much time to schedule meetings to define requirements, update the timeline, communicate with the team, hold them accountable, report up the chain on our status, and put out fires. Then we repeat this process daily, weekly, monthly. How much time do we spend thinking about, advocating for, talking with the end users of our project? Do we even consider quality or requirements from their perspective? Or do we always assume ‘the business representative’ knows exactly what the end user needs? Have we lost sight of the human on the other end of our projects? How many times have I admitted this to myself but determined it’s just too hard to be a user advocate? What we do is for them. What we build is for them. So let’s focus on the human in the loop. Let’s start and end with them. Let’s measure quality through their perspective. Let’s gather requirements directly from them and take strategic direction from the business rep.
Paul leverages over twenty years of experience towards continuously learning, modifying, and applying to over 40 engagements/projects with software craftsmanship, agile and lean practices. Paul has personally interacted with over 200 people during this span, positively mentoring and collaborating with them individually, as teams, as executive leaders, and as organizations to move the needle towards improved efficiency, quality, and work satisfaction. He has managed and coordinated multiple teams to successfully deliver for large initiatives, including many multi-million-dollar projects. 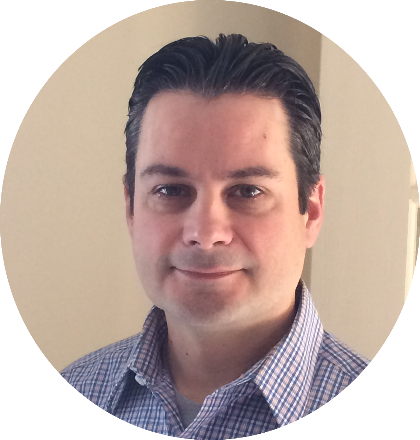 He is the co-founder of POMIET and holds a Masters in Human Factors Engineering.